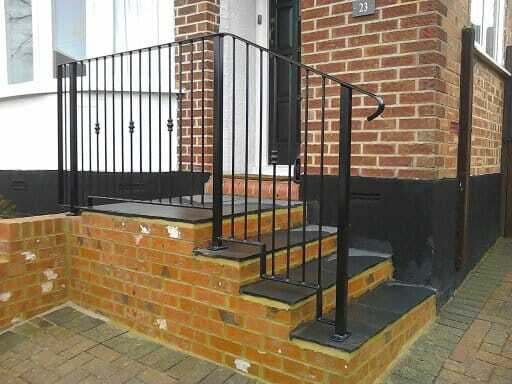 Whatever reasons are behind your need to invest in quality railings, whether you are looking for increased security or want to make your balcony safer; our team of experts have vast amounts of experience working in both commercial and residential settings. 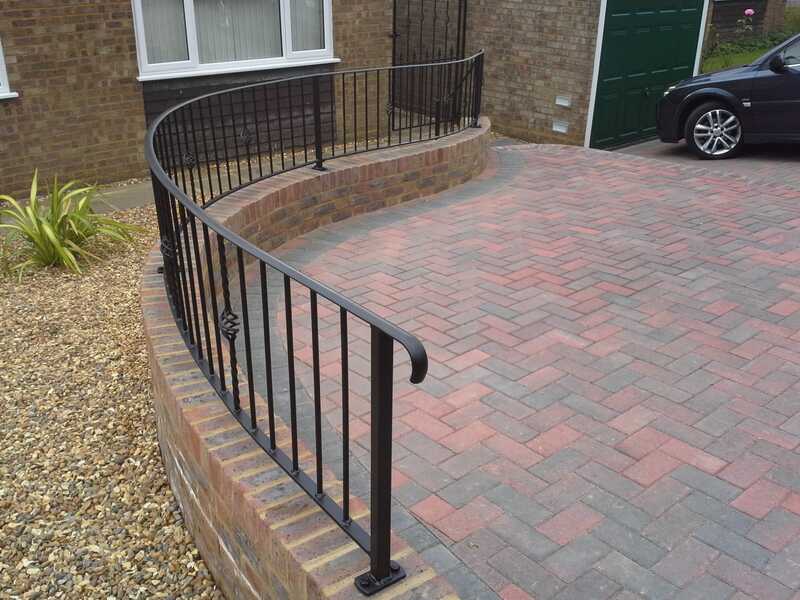 All our railings are engineered in our workshop, allowing us to promise extremely high standards of work every time. 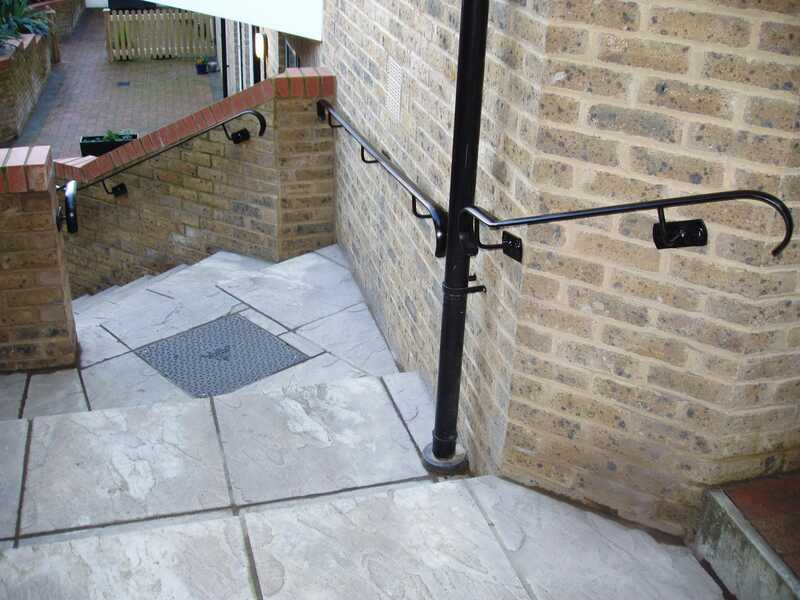 We have over 25 years’ experience within the industry, so if there is one thing we know – its how to produce quality work. 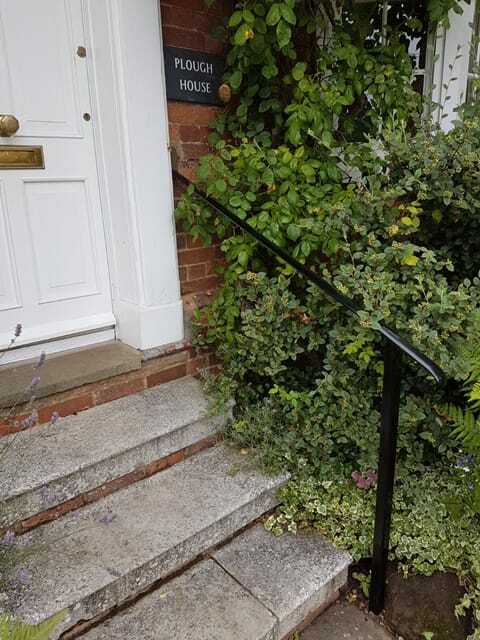 Located approximately 45 minutes from Northampton via the M1, our supply and installation service is sure to impress while our ability to carry out effective repairs means that your railings will last for years! 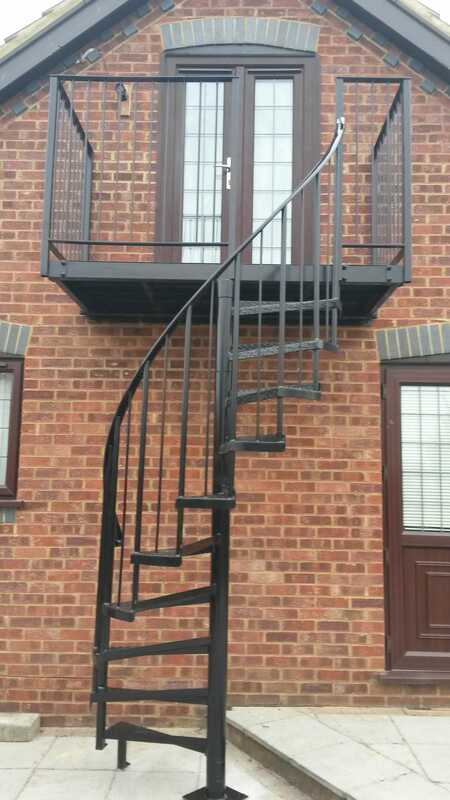 Whatever you desire, our team can make it a reality. 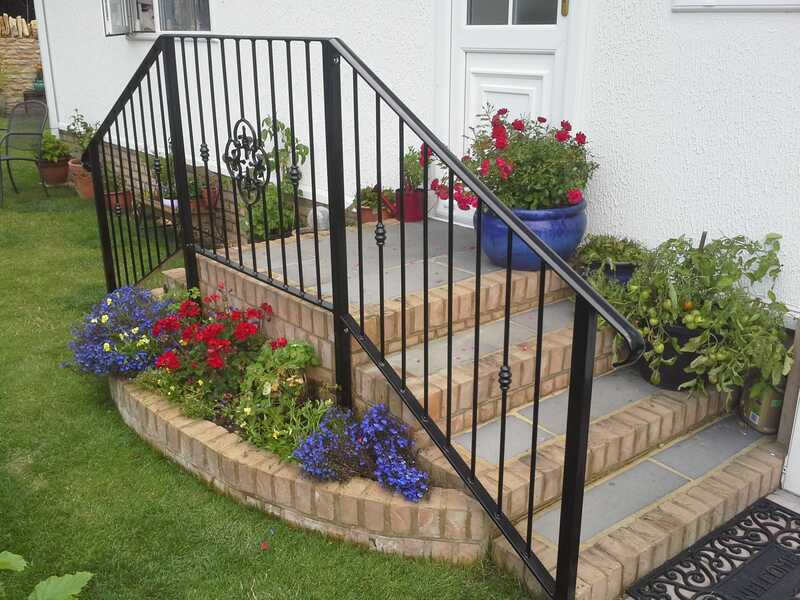 We will work with you to create bespoke iron work so you can boast your own design. 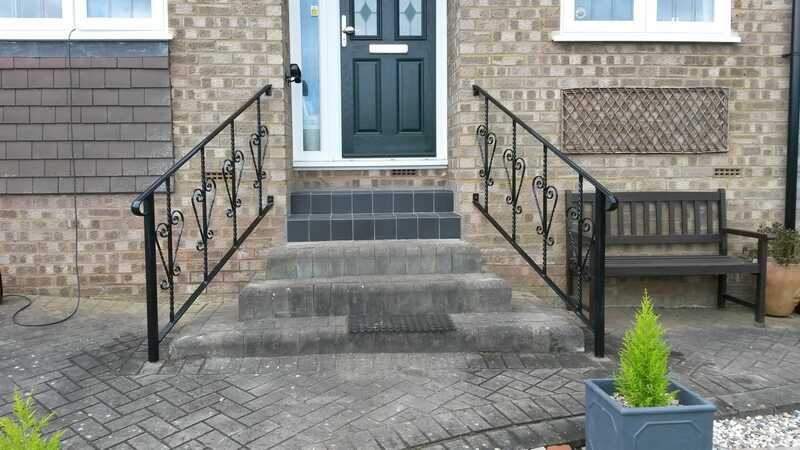 We will cater our service to your particular needs whether we are starting from scratch or modifying current ironwork that you are no longer satisfied with; we can promise that you will be more than satisfied with the results. 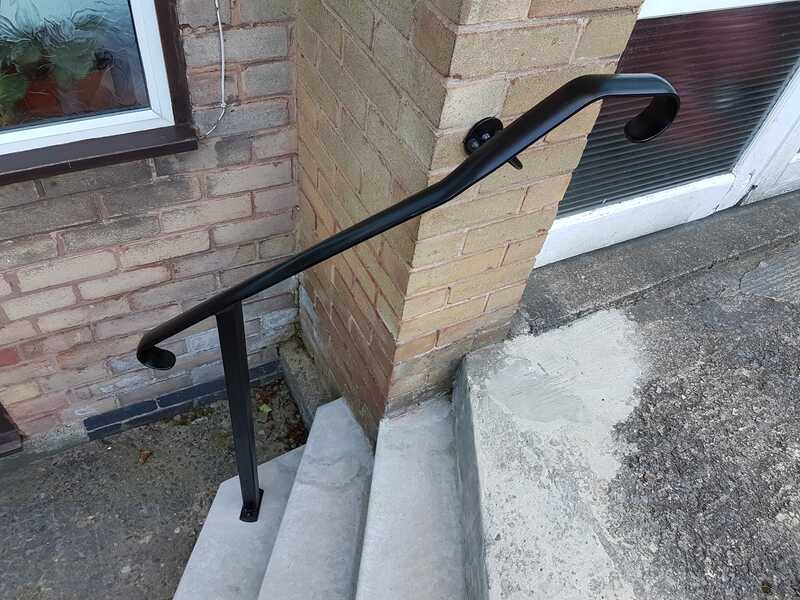 From our initial quotation straight through to installing your product, we can assure a positive experience that fully meets your individual requirements. 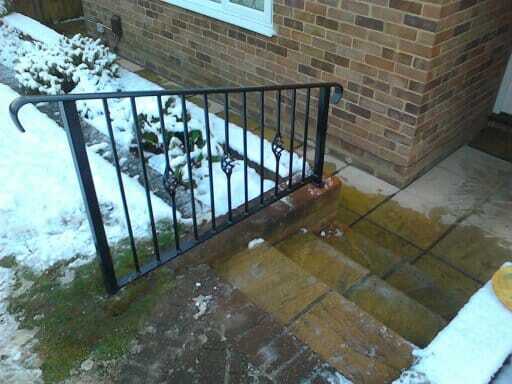 For more information or to obtain a quote, call our team today on 01525 210888 for a service you can rely on.